The Skelmersdale property had been bought new off plan, in the buy-to-let boom of 2007. It had served its purpose in providing a rental income but over the years the freeholder had disappeared and consequently, no management company was in place. The vendor had tried to sell on the private treaty market but every sale had fallen through due to an absentee Freeholder and no Management. 365 Property Buyer agreed to buy it, but found a further complication that the leaseholder had to covenant with the management company so as to be able to register the title. It also became apparent that the whole block was uninsured. Our We Buy Any Home policy was really put to the test, but we still managed to complete the purchase of the apartment in Skelmersdale in under 24 days. 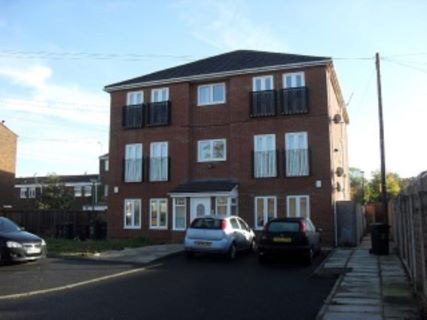 This Skelmersdale Apartment sold in 24 days, If you are looking for a quick house sale, give us a call on 0800 019 7031 or get in touch.